I don’t know Tackle well, but one thing I took away from interviewing him was that motivation is the key to success as an alpinist. He just doesn’t see obstacles or challenges in the way mere mortals do. It’s also very cool to hear a more personal perspective on the Giri-Giri boys. Most of what I’d heard about them comes from the (awesome) Alpinist 26 article, but what you say about them is even more impressive. Hey, Kelly – nice perspective on Jumbo. 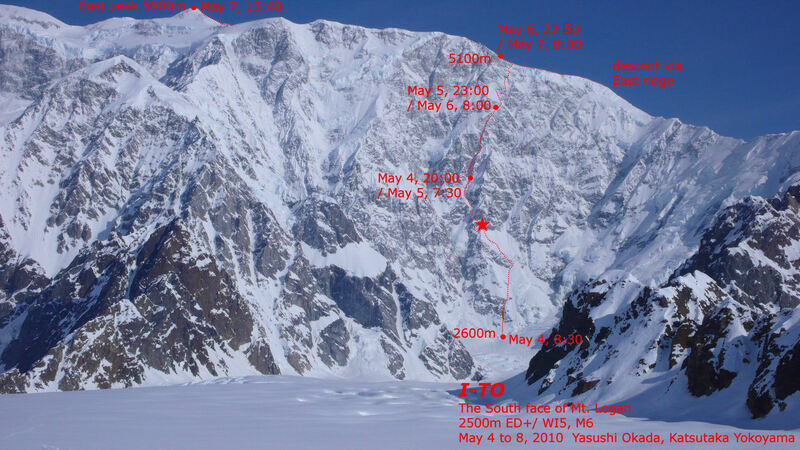 I confess that after reading the Alpinist piece and some of the previous press on the Giri Giri boys that I thought they were partially out of the same mold as an earlier generation of Japanese climbers who climbed in the Alaska Range. 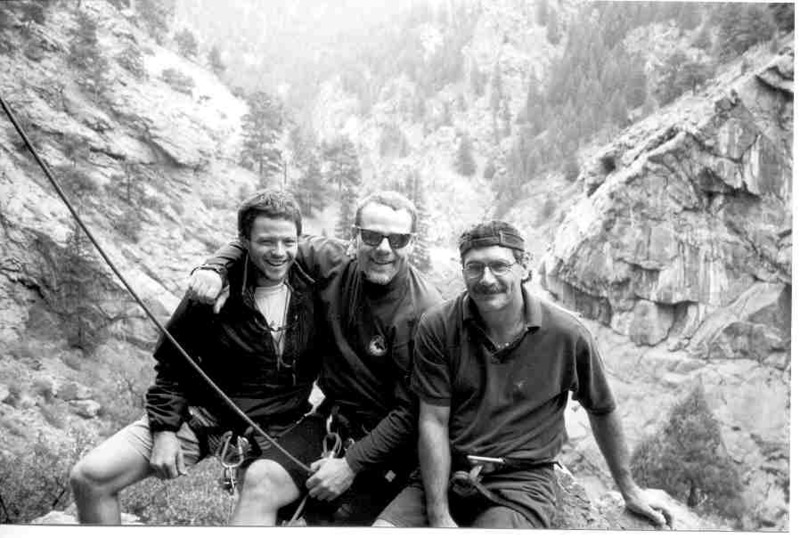 I appreciated their vision for the possible, but thought they seemed far too willing to die for a mere climb. In Jon Waterman’s High Alaska he makes the case that the Japanese climbers of the 1970s, 1980s, and perhaps early 1990s were more or less on a do or die mission. And when you see quotes like, “you must always imagine your body as lying in a ditch” it seems to reinforce that. As you said, “Come again”? So, it’s refreshing to hear that you don’t see Jumbo, or his pals, in that mold at all. I’m sure I don’t quite understand the culture. We just had a japanese exchange student leave us after 6 months of living with us, and I could often see issues related to differences in culture, which I just couldn’t get my head around. Anyway, I loved your perspective and the photo of Katsutaka and Chihiro. That was awesome. And cheers to the guys for doing that south face of Logan. Way cool. loved your blog post/link, NA — great story. thanks! 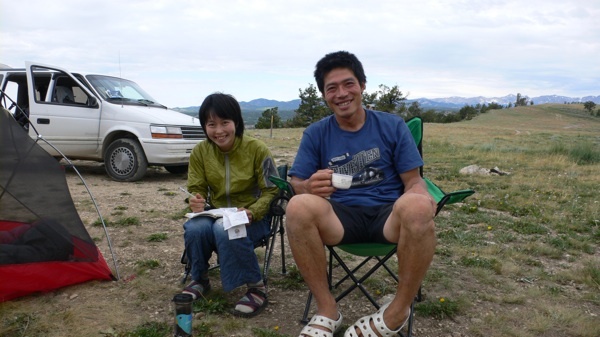 I had the chance to meet Jumbo and Chihiro at the last AAC international meet in Indian Creek, and I found them to be some of the nicest, kindest people I have ever encountered. One of the reasons I love climbing is how the people at the very top (whatever that really means) are often also the most humble and friendly.